We guarantee you a roadworthy certificate. We make a thorough inspection of your vehicle according to Vic road standards and if at all any extra work is required before the RWC is issued, we provide services to repair or restore the damaged parts. 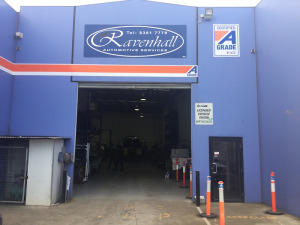 Thus, we provide a complete safety check and then provide you with a roadworthy certificate which is very important for all Melbourne registered vehicles. We have put a great deal of effort to ensure your complete wellbeing, thus regardless to say that we are the best in Melbourne.